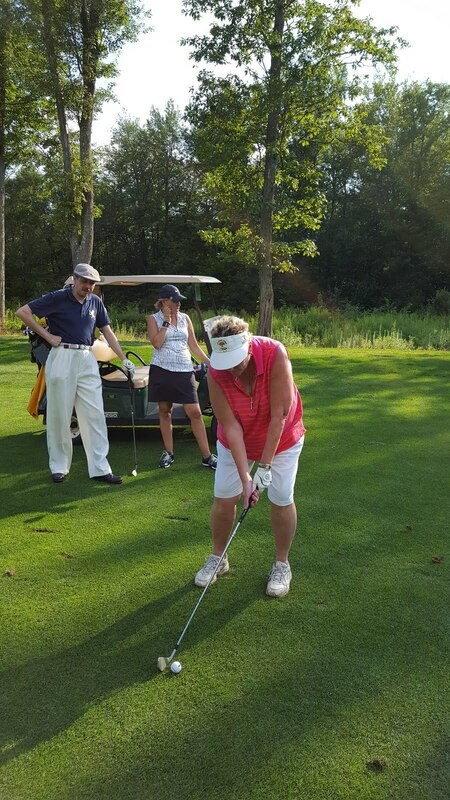 [STOTS Communications, South Canaan, PA] On Saturday, August 19th, a wonderful field of golfers came together for the 20th annual Alumni Golf Tournament, held at the Jack Frost National Golf Course in Lake Harmony, PA! The weather was perfect for the day. We are also grateful for all our sponsors this year, who together raised nearly $10,000! 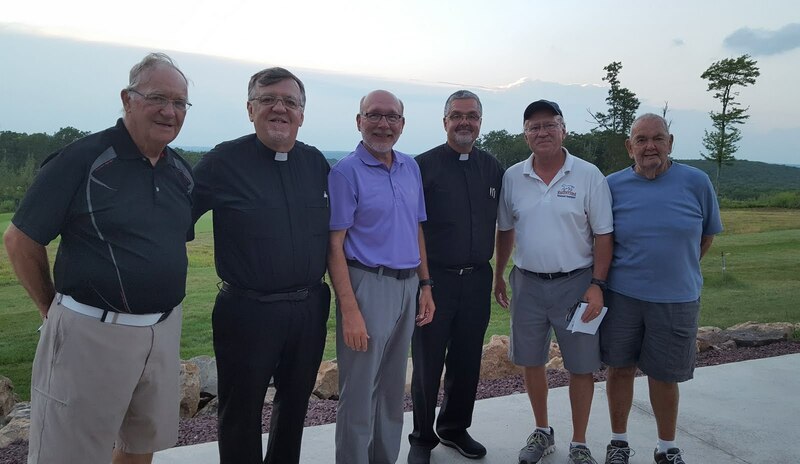 We are grateful for our long-standing Planning Committee members appearing in the photo, from left to right: Bernie Golubiewski , Archpriest John Kowalczyk, Archpriest David Shewczyk, Archpriest Steven Voytovich, Seminary Dean, Peter Rezanka, and Ted Sovyrda. Thank you also to Marshall Goodge and Spencer Printing for the beautiful program book that was put together. I recall 20 years ago hearing of Bernie Golubiewski and his love for the game of golf, and we were brainstorming in the Seminary on how to get more people involved in supporting our school. 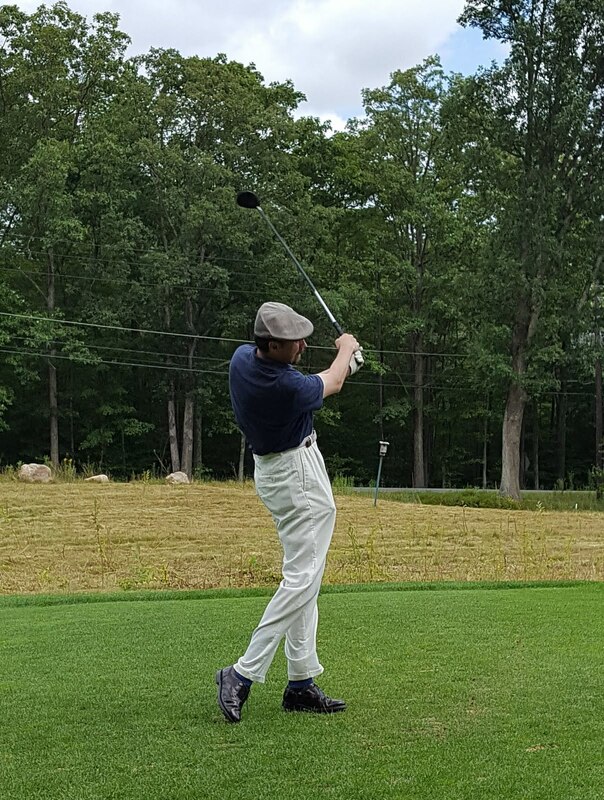 I remember placing the call and speaking with Bernie and asking him if he would be interested in helping me organize a “Golf Tournament” for the benefit of the Seminary, and without hesitation he said it sounded like a great idea and he enlisted Teddy Sovyrda to help and the rest is history. It’s hard to believe that we are into our 20th tournament. I remember the early conversations when it was said that the tournament would take on a life of its own. I am grateful to our supporters and participants throughout the years, several of whom have been with us for most, if not all, of the tournaments! I look forward to seeing everyone again this year. Next year’s golf tournament is scheduled for Saturday, August 18, 2018!! !